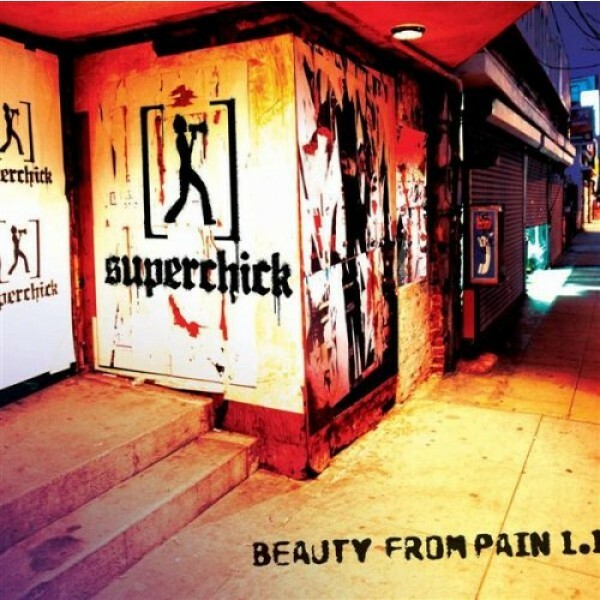 Beauty from Pain 1.1 is Christian pop band Superchick's fourth album and first mainstream release. Courage is a very frank discussion of life with an eating disorder. The song relates the conflict within a girl suffering from the disorder, as she recognizes that what she is doing is damaging to herself and yet still continues the behavior. The chorus is a plea to her listener and herself to remember that she is still struggling, but that she can make it through another day. Notes for Parents: Courage is a very heartfelt and affecting discussion about a person struggling with their own damaging behavior. The complex emotions of the song are probably most suited to girls 10 and up, and parents may need to help explain some of the references in the song to girls who are not familiar with eating disorders. The video is fan-made and features the lyrics of the song, as well as images that reference struggles with eating and body image. It ends with an image of statistics about eating disorders in the US stenciled on a woman's back, while she is surrounded by images of models.